We are the Most Professional Property Company in America Right Now!! 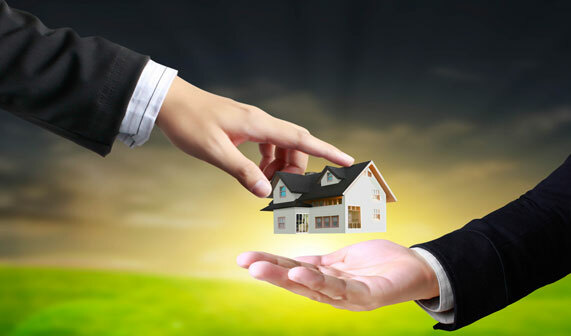 Buyers of the Properties are available with us. Run your business with us and make money. Whether you’re looking to buy or rent your new home, we have you covered. Let us help you find your dream home today. Provide in-house legal services to initiate and review contracts and also Understand Privacy–not listing with MLS ensures that only our Sales Executives have access to the lockbox. We have already sold more than 5,000 Homes and we are still going at very good pace. We would love you to look into these properties and we hope that you will find something match-able to your needs.